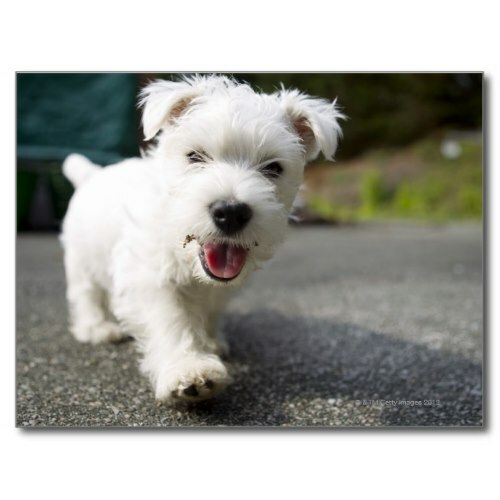 The cutest ten week old, female West Highland White Terrier playing in the garden, in Somerset, England. An adorable, cutie pie, naughty, playful puppy, almost walking into the camera, smiling. A wonderful photograph taken by Chris Cole, and featured here on a custom photo postcard. 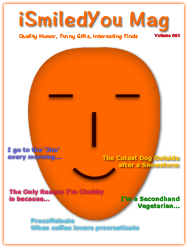 Makes a cute, fun mail to dog people, pet owners, dog lovers, animal lovers, animal rights activists, animal welfare advocates, family and friends.